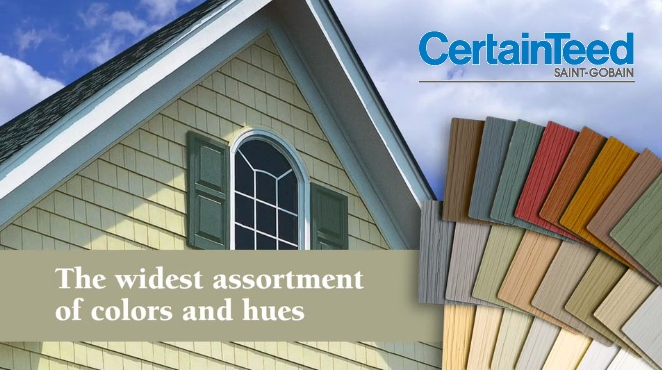 AXI Remodeling uses reliable and high quality materials which is why we offer our products from CertainTeed, Mastic, Simonton, and James Hardie. Brands trusted by people in U.S.
Give us a call today at 410-988-8950 to discuss your home improvement project with a certified roofing company. A qualified professional will work together with you to achieve the style and reliability you want on top your home.